Tecma Group of Companies Acquires Border Assembly, Inc.
El Paso-based firm expanding its Manufacturing in Mexico reach. The Tecma Group of companies continues to proactively expand its presence in the highly industrialized and dynamic Mexican border city of Tijuana through the acquisition of a second provider of Mexican manufacturing support, or shelter, services. The purchase of Border Assembly, Inc. (BAI) is the second such move made by the El Paso, Texas-based firm within a six month time period. The decision to expand Tecma’s presence in Tijuana is derived from corporate leadership’s belief in the present and ongoing promise of the diverse and expanding Tijuana economy. 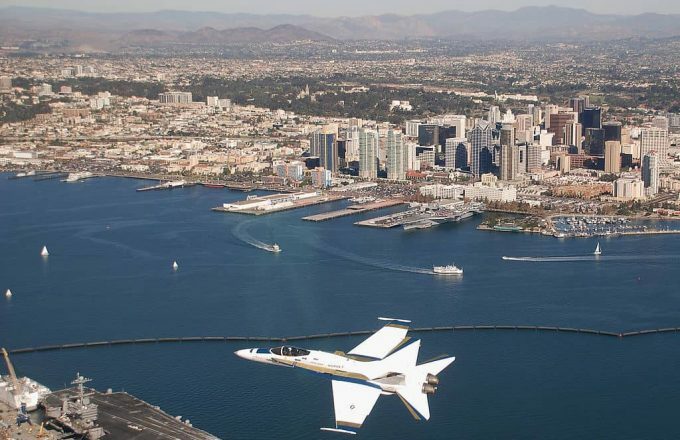 In fact, the growth in Tijuana’s manufacturing sector is being driven primarily by the expansions of the medical device, electronics and aerospace sectors; and Border Assembly serves important clients in these, as well as a variety of other industries. With the acquisition of Border Assembly, Inc., the Tecma Group of Companies is now comprised of a total of seventy companies located throughout its manufacturing venues in Ciudad Juarez and Tijuana, as well as in the industrial city of Torreon in the state of Coahuila. These are supported by cross dock and warehouse operations in El Paso and San Diego. 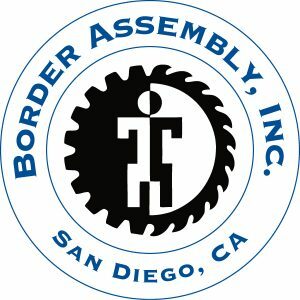 Border Assembly, Inc. (BAI) is a San Diego, California-based company that has helped more than 70 American and international manufacturing firms start up and operate successful maquiladoras in Tijuana, Mexico. The industries it serves include electronics, communications, medical devices, textiles, aerospace components, apparel, furniture, sporting goods, toys, automotive components, and art, among others. Given the flexibility of its service offerings, its Tijuana clients range from manufacturing operations with 20 employees to production facilities with more than 500 workers. The Tecma Group of Companies, Inc., headquartered in El Paso, Texas, provides services that have enabled firms of varying sizes from a wide range of industries to establish and maintain Mexican manufacturing operations at low cost and reduced risk for over three decades. Under its Mexico Shelter Manufacturing Partnership (MSMP), companies control and focus on their core, value-added functions, while Tecma tends to their human resource, payroll, accounting, logistics, and other non-manufacturing but essential, tasks. In addition to its existing Mexico locations, Tecma is now offering its services for manufacturers in Tijuana and in the State of Baja, California.